About six months ago, office gossip reared its ugly head at my company. Two of my coworkers – I’ll call them Bob and Sue – had always driven separately but happened to arrive at work together one day. Unfortunately, as they walked into the building, they were spotted by a notorious chatterbox who quickly assumed the two were dating. What was simply an effort to go green and carpool became something of a soap opera, one that took a long time to quell. I suppose I shouldn’t have been surprised how quickly news of the new “relationship” spread. My office uses Skype to communicate throughout the day and messages full of speculation and gritty details about my coworkers’ personal lives started flying back and forth. Getting caught up in the gossip net was, sadly, a little too easy. Regrettably, what started as a few simple jokes eventually caught the attention of our human resource management team. A couple weeks into my coworkers’ new driving arrangement, the aforementioned chatterbox was enthralling a group of people with horror stories about Bob’s ex-girlfriend. Because the woman in question had recently left the company, it wasn’t too much of a leap to assume that Bob was now dating Sue. Unfortunately, as the gossip commented that she hoped Sue would be better for Bob, Sue walked into the break room. The screaming match that broke out could be heard down the hall. What one person had seen as harmless fun ended up being a serious problem for our company. Everyone had to take a day away from work to attend a human resources seminar about interoffice dating. Bob and Sue continued to ride to work together, but had to meet with the human resource management team to confirm they were not dating. The chatterbox faced disciplinary action for spreading false information using a work computer and ended up resigning. Don’t participate in gossip. Like I said, it’s easy to get caught up in speculation and rumors, given humans’ natural curiosity, but active participation only encourages gossip to keep spreading. Refute gossip with the truth whenever possible. Sadly, none of the gossipers had worked directly with Bob’s ex-girlfriend, so the chatterbox’s word was gold and likely led to embellished stories that only made the situation worse. Keep in mind that what you say might ‘go viral.’ You need only share a tidbit of information with one other person for the rumor mill to spring to life. 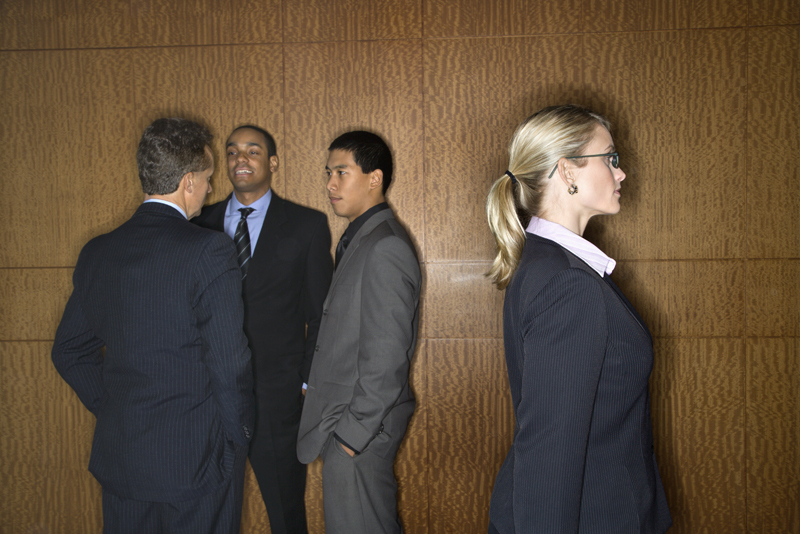 Blowing off a little steam about a coworker can be spun in a direction you did not intend. I had long heard about the ill effects of gossip but honestly didn’t believe it could have such dire consequences. What was a nice eco-friendly move on Bob and Sue’s part grew into a problem that resulted in bureaucracy and tension in my formerly friendly office. Now that I know better how gossip can affect people, especially at work, I can take steps to avoid it in the future.